Rib Fest 2018 Starts Tonight November 9th! Enjoy awesome live music and the amazing smell of smoking ribs brings thousands of people to this three-day festival in downtown St. Pete. Located on the waterfront in beautiful Vinoy Park, Ribfest features the best BBQ ribbers in the world, plus a full lineup of nationally touring bands playing country, classic and southern rock on two stages–all coming together to raise money for youth oriented charities. This family friendly event is one of a kind! The music stage will have spectacular music including Josh Turner, Los Lonely Boys and Bareknaked Ladies! The CP&M Real Estate Team hopes to see you there! Mortgage interest rates are rising. 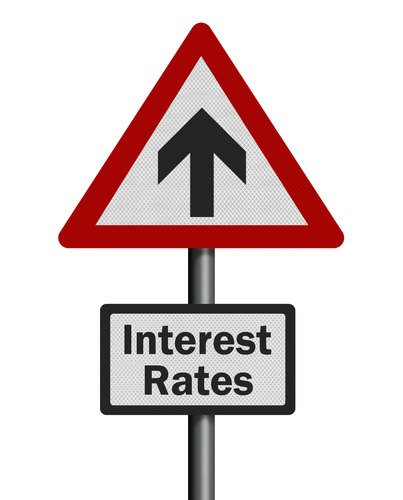 In the past few months, rates have risen by nearly quarter of a percent. The Mortgage Bankers Association, as well as the National Association of Realtors, are calling for rates to increase by a quarter percent by 2019. The FMOC (Federal Open Market Committee) recently voted “unanimously to approve a 1/4 percentage point increase in the primary credit rate to 2.75 percent.” This increase in the primary credit rate has translated to an overall jump in mortgage interest rates as well. While rates have risen, we must keep in mind they are still low historically. If you are considering buying a home, now is the time lock in rates before they go higher. TheCPMteam works closely with Motto Mortgage to help our buyers navigate the loan process in St Petersburg. Please contact Tammy@theCPMteam.com for more any home buying questions. This is one of our favorite things to do in downtown St Petersburg Florida located in the Rowdies’ stadium parking lot. 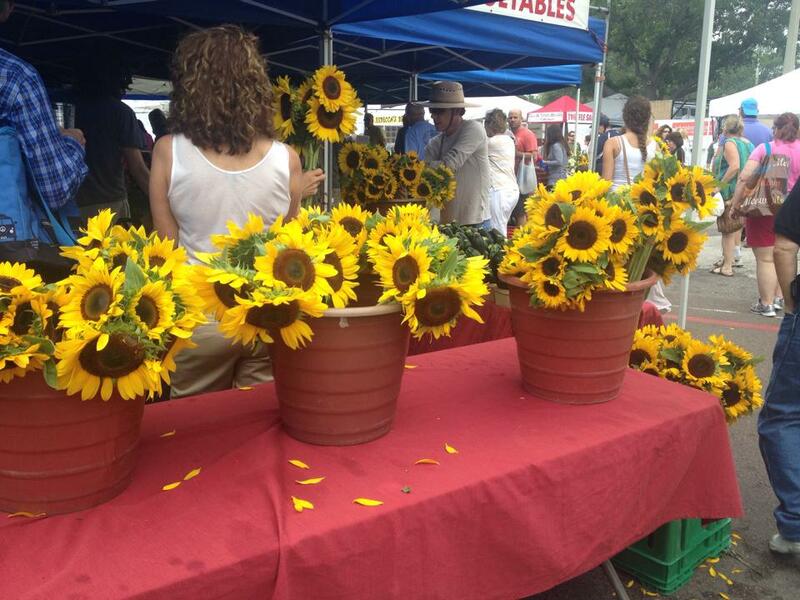 Its a great way to kick off every weekend by going to the market! Leave time to find parking and don’t forget to bring money for the meters or download the parking app on your phone. Here is a little info about the market below …. Our Mission — The mission of the market is to be the ‘heart’ of St. Petersburg — the place, more than anywhere else, that people feel a strong sense of joyful connectedness and creative community. 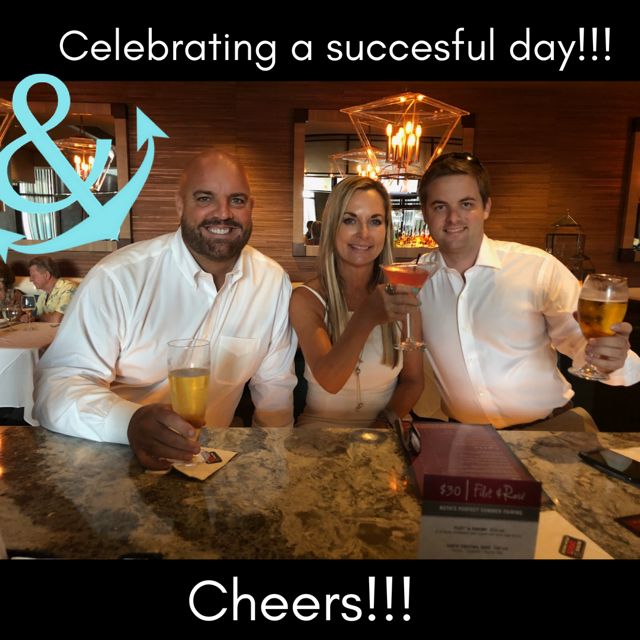 Sometimes the CP&M team just needs to celebrate a good day. A great spot for happy hour in downtown St Pete is Ruth’s Chris Steak House. Located in Sundial at 131 2nd Ave N, St. Petersburg, FL 33701. They have Happy Hour, Sunday through Friday from 4:30-6:30pm. They have selected food and drinks for $9.00! The Sundial is a great shopping area that is in walking distance from many of the downtown condos, such as One St Petersburg, Ovation, Bayfront Towers and Signature Place. Having lived and worked in downtown St Petersburg, we have a great knowledge base of the real estate values. Tammy and her team have sold some of the highest price per SqFT in many of the Downtown buildings. Call Tammy at 727-355-2351 for more information.